CortexCraft provides Professional, Trustworthy, Innovative Software solutions to develop your dream idea into a Web/Mobile application. At CortexCraft, We Design and develop SAAS based web solutions and also Mobility Solutions for iOS and Android platform. CortexCraft will ensure that the transparency is maintained with stakeholder's during product development lifecycle. 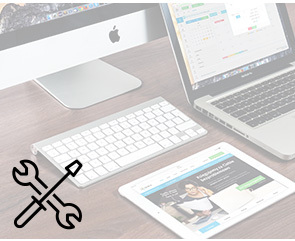 CortexCraft can collaborate with you right from the concept till the delivery/Maintenance of software solution. All Product/Solutions provided will be Cloud based which ensures that the solutions provided are always available on demand and scalable.CortexCraft has provided product engineering services across Real Estate, Banking, Hospital, Education. 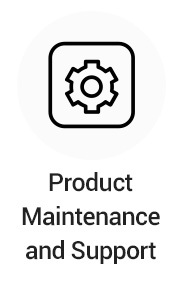 Once a product/solution is launched to the market, CortexCraft extends its support with product maintenance services. The main focus is on enhancing stability, Lowering support costs, timely release of new enhancements in the changing environment and solving discovered problems, performance optimisation, Migration and maintenance of legacy systems with Enhancements. 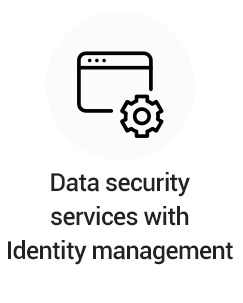 CortexCraft provides data security services in managing and protecting customer business data throughout the lifecycle at various stages starting from data creation, data at rest, data in motion, data in use and data destruction. CortexCraft has provided Identity management solutions to banking services for authentication and authorization processes. 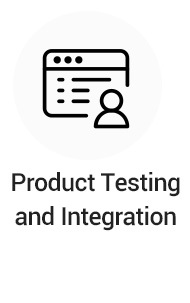 CortexCraft delivers a full range of product testing services to help you be sure that your product is in compliance with the highest functional, security and usability standards of quality along with high performace in cyberspace. CortexCraft supports both, on-shore and off-shore projects based on the customer requirement. Also, CortexCraft facilitates resource outsourcing. Success is the combination of Passion, Hard work, Loyalty, Persistence , Discipline with complete dedication and focus. 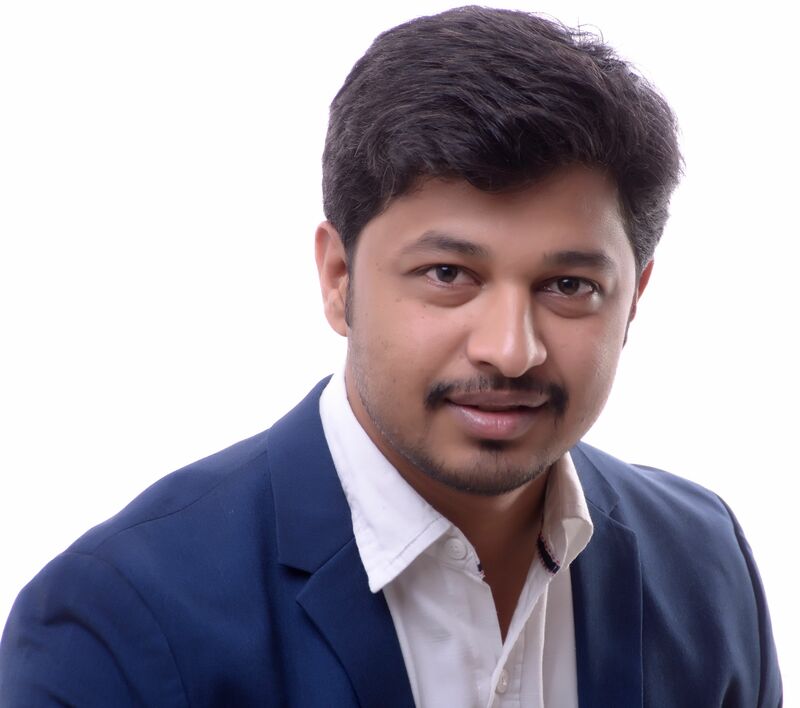 CortexCraft experts will understand customer business needs and a product which is Innovative, Intelligent, Unique that adds value into business and walk along with the customer towards success. 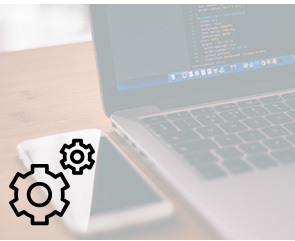 CortexCraft work's diligently with deep knowledge in technology to fulfil customer aim of having a great product by considering customer growth strategies, inspiration and love towards the technology. We use Java,Ruby and javscript based framework for server side development. We use relational as well as NOSQL databases for faster processing of complex set of data. 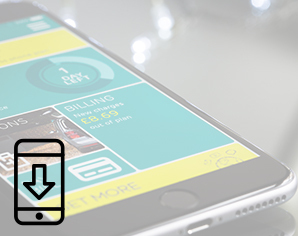 Experts in developing mobile applications using native as well as hybrid techonologies for mobiles,tablets and connected devices. Devops led development improves time to market, increases efficiency and reduces redundancy in the system. 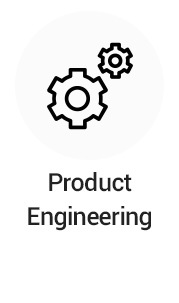 To be Trusted Technology Partner in Product Engineering, Design, Development and Support. Customer success is our only motto. CortexCraft was founded in 2014 with a great vision of being Technology partners in product development as in Web/Mobility Solutions. It all starts with our dedicated and Intelligent team. 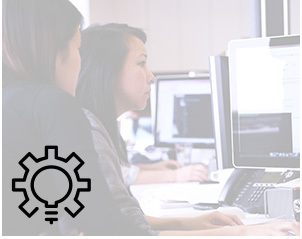 CortexCraft has the perfect blend of Business analysts, Design, Development and Testing teams working together who are motivated to deliver innovative solutions across domains. CortexCraft has young and experienced technology enthusiasts working towards their passion. 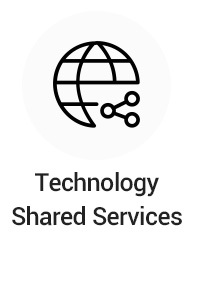 As your Technology partner, CortexCraft will ensure that the solution provided will bring digital automation in your business. If your'e looking for a product innovation company that partners with your scalable business and fills the gap between Technology and Business with a software solution, Yes! CortexCraft is the right place. Having expert resources who are well versed in understanding the customer focus in which understanding the current and future customer needs, meeting customers requirements in the timeline and hunger for exceeding the customer’s expectation will be our main goal. Providing equal opportunity and healthy environment to every team member to contribute for High quality work, as customer success is our only moto. Believing in engagement of team members with daily and weekly stand up Meetings to ensure Quality and On-time Delivery. Encouraging constant refinement of processes to improve the quality and adapting to latest quality tools/process required for continual Improvement. Maintaining a close relationship with vendors. We used CortexCraft in order to develop our web service so we could apply to STING. I'm really satisfied with the quality/money! Team really are honest with that customer satisfaction comes first! Highly engaged, professional and committed. Working with CortexCraft is always a pleasure. Team understands business and provides technical solutions and business suggestions which adds more business value. The Cortex team is hard working, dedicated and really good at problem solving.
" CortexCraft team lives at the heart of the company’s mission and vision to help people with creative ideas succeed "
CortexCraft believes that quality time outside the office is vital to our people's satisfaction at work. That’s why our flexible PTO plan encourages team members to take time off so they can come back refreshed. Our team can also pursue their creative passions and side hustles. CortexCraft is dedicated to ensure all our people have the information they need to do their jobs well. Our weekly All Hands on Hand meetings, email newsletters, and CEO Office Hours are just a few of the programs we run to bring our people together and share key aspects of the business across the entire organization. One benefit of having amazing coworkers is enjoying each other’s company, and we make up some good excuses to have fun together. CortexCraft’s monthly events are a great way to connect with coworkers and unwind after the (long) weeks. We throw family-friendly events and activities and our holiday parties have been known to get fancy. We’re looking for people to join the team who are as excited as we are to help build the platform that empowers the future generation of creators to be successful in their business. Experience in developing highly interactive applications. A firm grasp of object oriented analysis and design. Passion for writing great, simple, clean, efficient code. Good knowledge of relational databases. Working knowledge of NoSQL databases. Should be a startup guy!!! This is very important. Should have good verbal and written communication skills. Comfortable to work with sweden client and providing assistance/status over call at agreed time in case required. Attitude :We are looking for candidates with self-motivation and entrepreneurial mind set. If you’re the one who could position yourself in the process of initiating and running the show as a leader with full commitment to maintain the commitment, deadlines, trust, transparency and risks during the software development and project delivery, You're Welcome to Cortexcraft and lets chat further over a cup of coffee. You must have a Github account with an at least 6months history of commits. Experience in interacting with Customer to gather requirements. Analyzing requirements and Converting requirements into high level specs and implementing the same. Giving business solutions for the problem customer raise. Strong knowledge in Frameworks such as Spring, JPA and Hibernate. 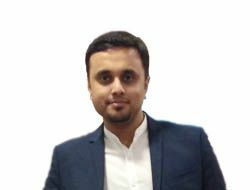 Proven work experience as a UI/UX Designer or similar role. Ability to present your designs creatively and sell your solutions to various stakeholders. Get in Touch! To know about our current projects and customer references. We would love to meet you over a cup of coffee!